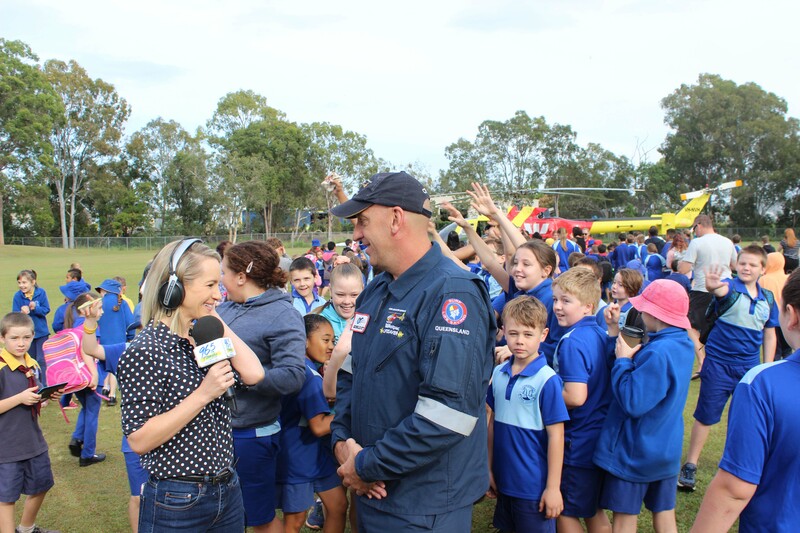 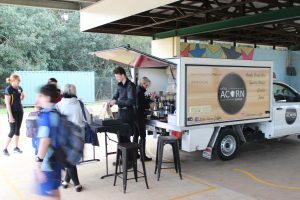 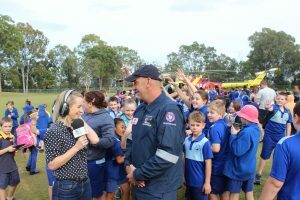 This Friday we found ourselves out of the studio and into the school grounds with our visit to Strathpine State School! 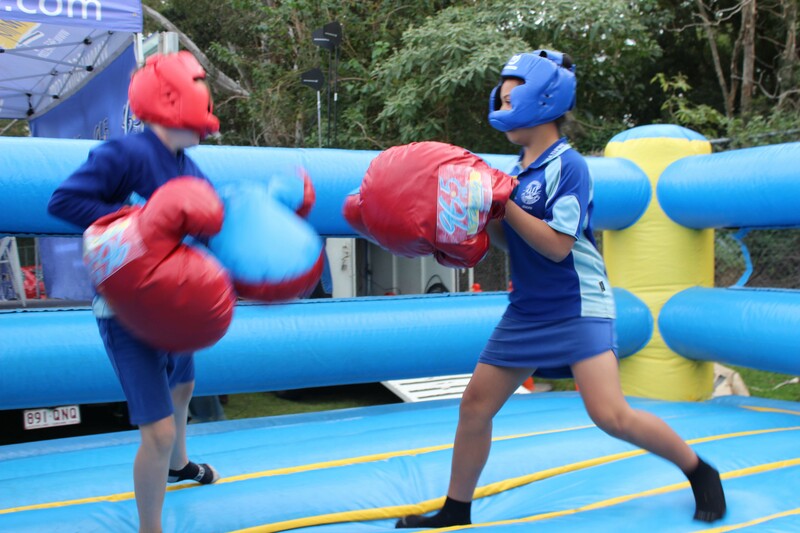 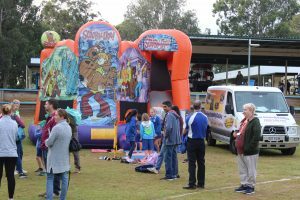 The weather was a bit chilly but the kids still found plenty of ways to keep warm with the jumping castle and boxing ring (as well as some coffee and pancakes for mum and dad). 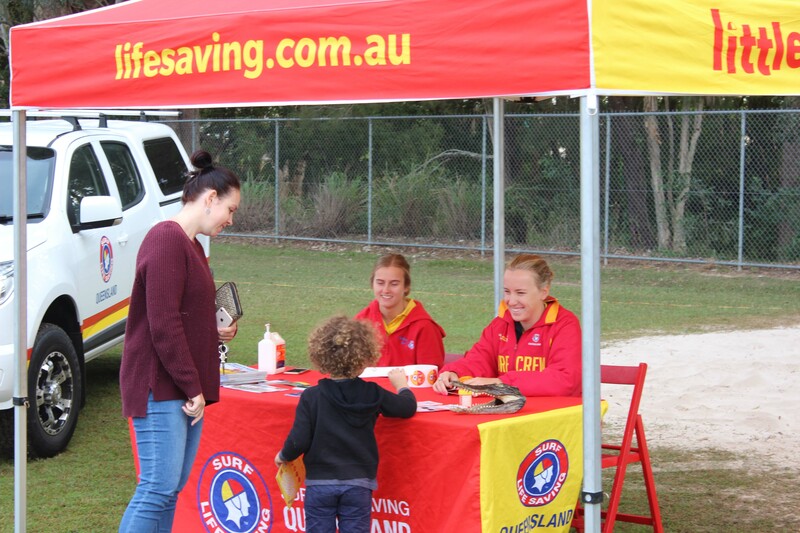 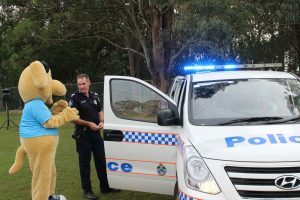 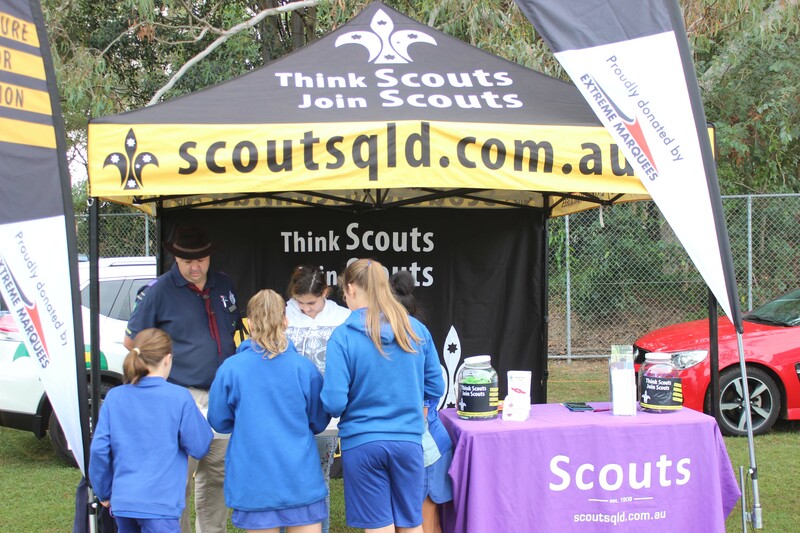 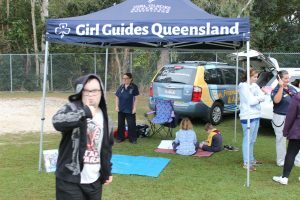 Our friends at the Scouts Queensland and Girl Guides joined local police and representatives from Surf Life Saving Queensland. 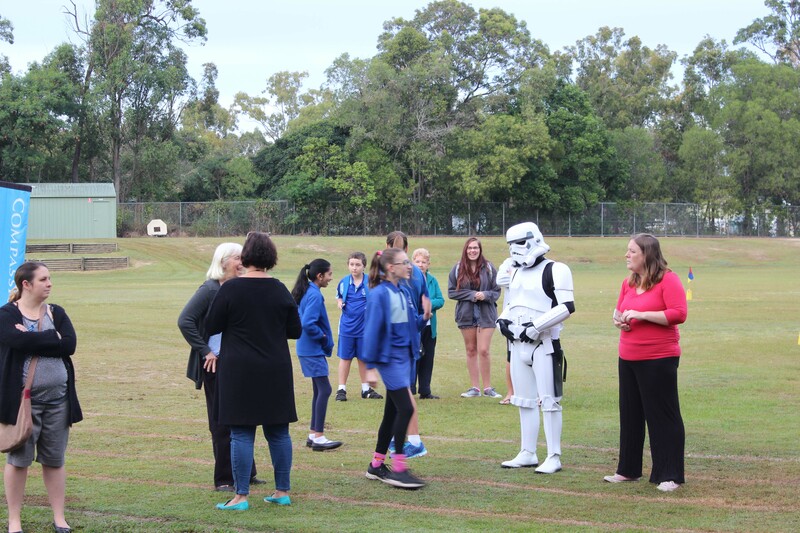 Welcoming us also from a galaxy far far away was a stormtrooper! 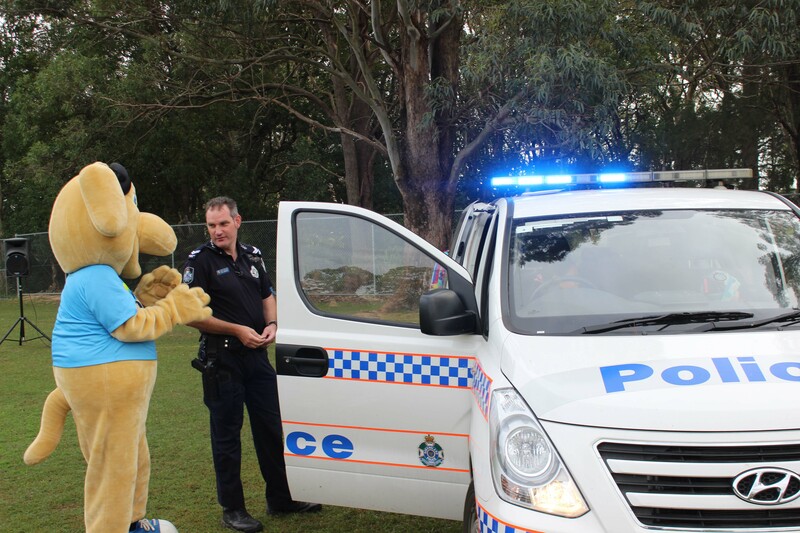 (Luckily they were on their best behaviour). 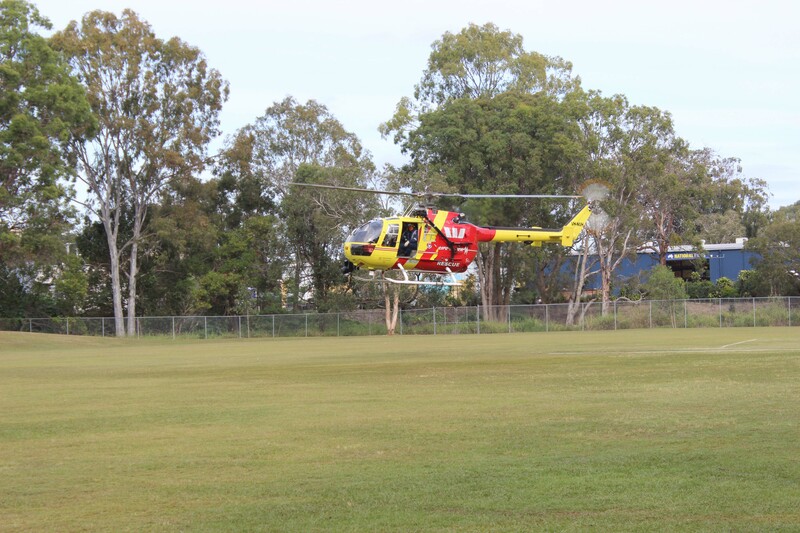 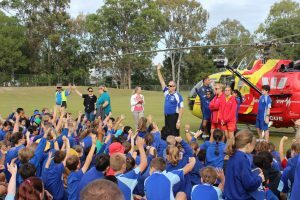 Finishing up the morning we heard from the Schools fantastic choir as well as witnessed the landing of the Surf Life Saving Queensland helicopter on the oval! We hope everyone who came had as great a start to the day as we did! 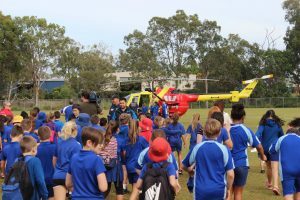 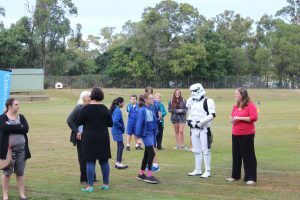 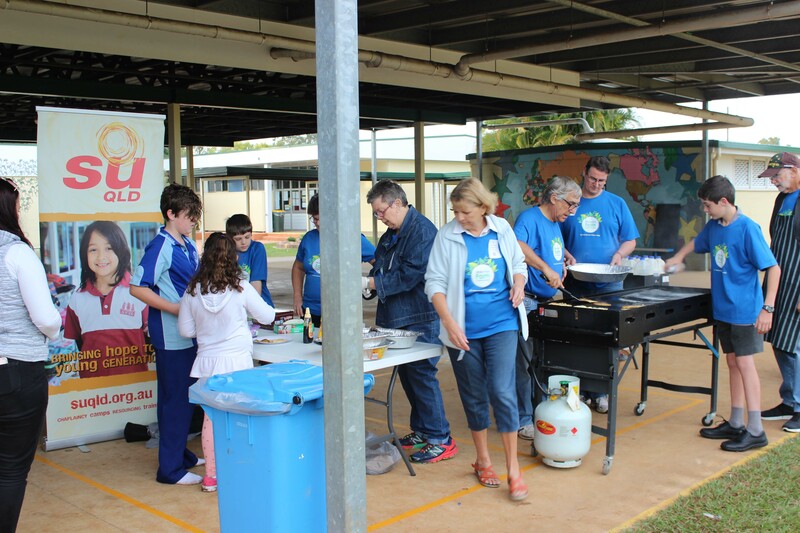 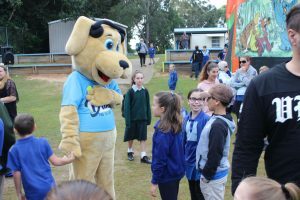 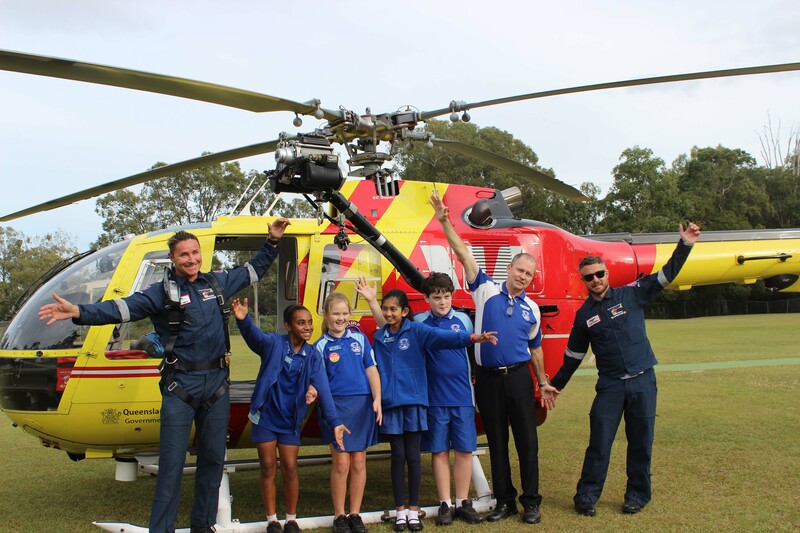 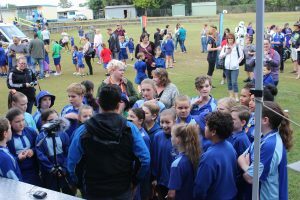 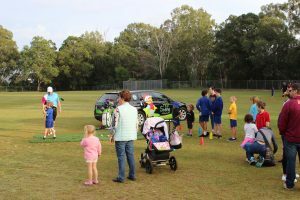 Check out the gallery of the morning below, and a massive thank you to Strathpine State School for hosting the 96five team! 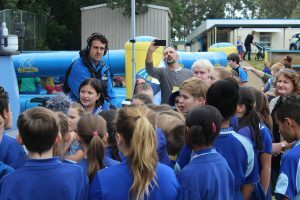 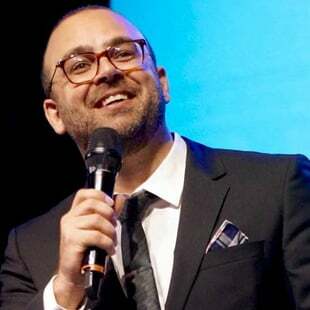 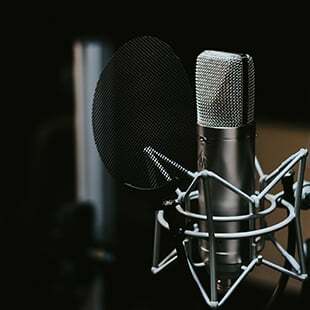 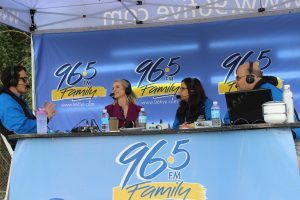 If you want 96five’s Ken, Nicky and Steve to broadcast live from your school at our next School Excursion, click here. 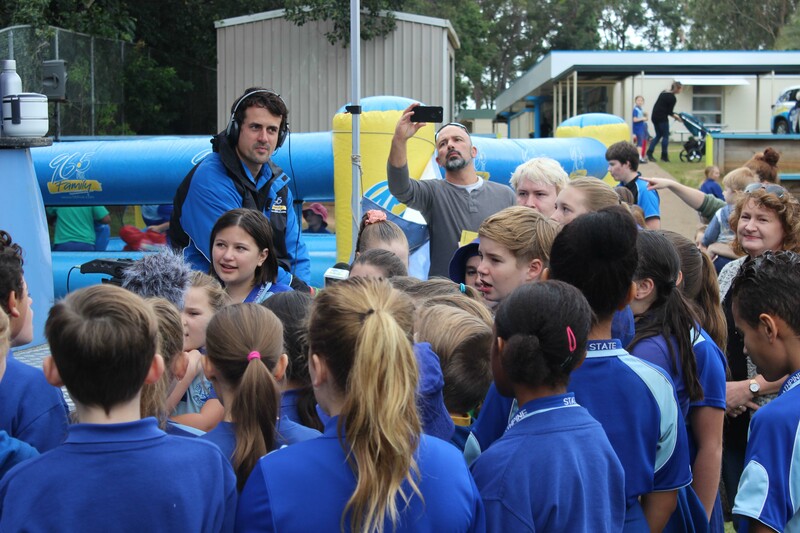 School Excursion: What a fantastic morning at Lawnton State School! 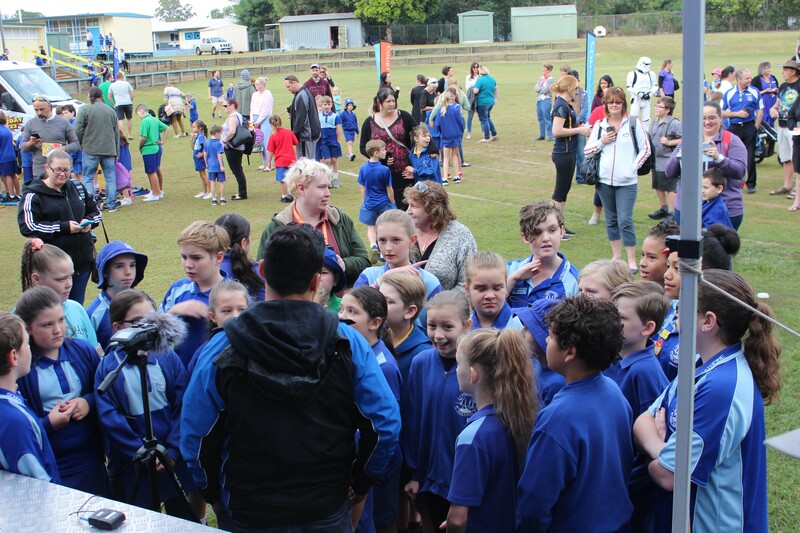 Thanks for having us Aspley East State School!